Home Depot and JAG Products are pleased to offer Canadians the unique Hand Sink and Faucet Combination by VISION PARTS. Economical Plumbing for any commercial enterprise. 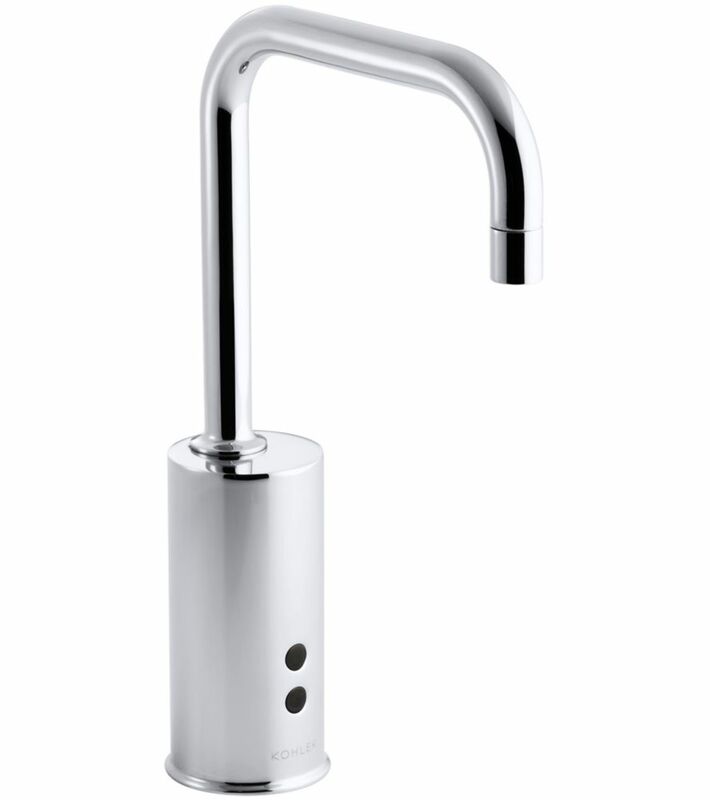 Gooseneck single-hole Touchless(TM) hybrid energy cell-powered commercial faucet with Insight(TM) technology The KOHLER hybrid energy system is a first-of-its kind 30-year power solution for touchless faucets. When combined with Insight Technology, this system provides an environmentally-friendly, virtually maintenance-free electronic faucet.